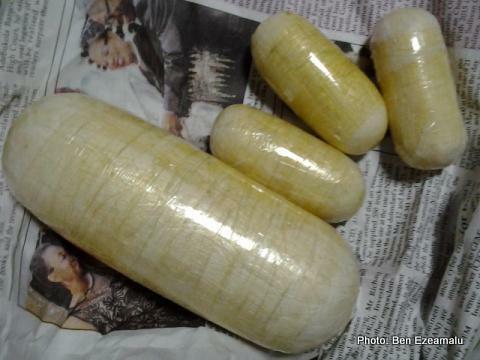 The National Drug Law Enforcement Agency (NDLEA) arrested a 31-year-old Nigerian single mother at the Murtala Muhammed International Airport (MMIA) after she was caught with 430 grammes of heroin concealed in her privates. NDLEA Head of Public Affairs, Mitchell Ofoyeju, disclosed the news on Thursday via a statement, Vanguard reports. 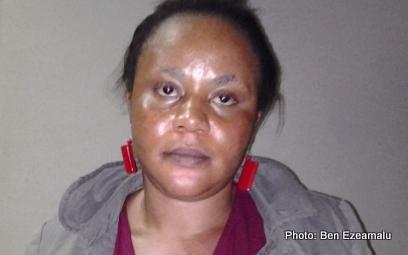 “During the inward screening of Emirates passengers, one Aladi Onyinye Juliet,tested positive for narcotic ingestion. While under observation, the drug was subsequently expelled, field-tested and weighed,” revealed the statement. Authorities also revealed that Juliet who hails from Abia State, had established link with some Pakistani drug traffickers who sponsored her trip in collaboration with some local accomplices. In her statement, Juliet said: “I am a single mother and I need money to take care of myself and child.